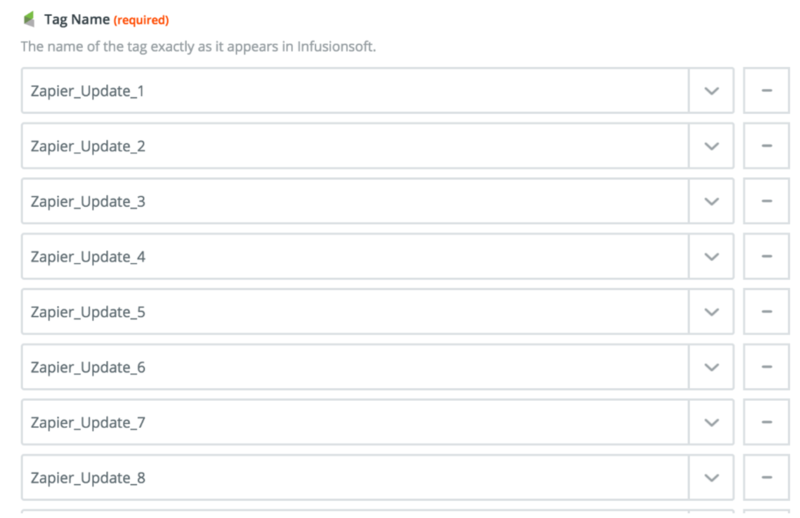 What Infusionsoft Triggers and Actions are Supported? My Contacts Aren't Being Marked as Marketable in Infusionsoft? Can I send HTML Emails with the Send Email action? Tagged contacts aren't triggering my Zap! Tag Added to Contact - Triggers when a tag gets added to a contact for the first time. New Opportunity - Triggers when you add a new opportunity. New Subscription Plan - Triggers when you add a new subscription plan. New Company - Triggers when you add a new company. New Subscription - Triggers when a contact subscribes to plan. New Tag - Triggers when you add a new tag. New Action sequence - Triggered when a new action sequence is added. Cancelled Subscription - Triggers when a contact unsubscribes from plan. New Product - Triggers when you add a new product. New Contact - Triggers when you add a new contact. New Affiliate - Triggers when you add a new affiliate. New Invoice - Triggers when you add a new invoice (with line item support). New Invoice - Triggers when you add a new invoice. 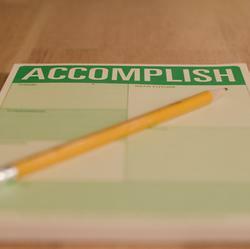 New Contact Action - Triggers when you add a new action for a contact (task, note, or appointment). 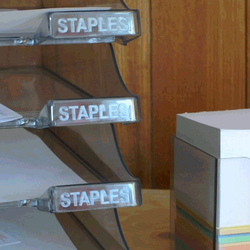 New Expense - Triggers when you add a new expense for an opportunity or leadsource. Credit Card Charge - Triggers when a credit card charge is processed from Infusionsoft through a merchant account. Update Contact - Updates an existing contact. Create Product - Create a new Product. 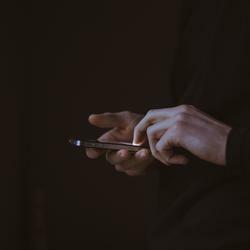 Create/Update Contact - Creates a new contact. Can be used to update existing contacts too. Tag Existing Contact - Applies a tag to an existing contact. Create Company - Create a new company. Send Email - Create and send a new email to a contact or multiple contacts, as well as record the email in the contacts' email history. Create Order - Creates a new order. 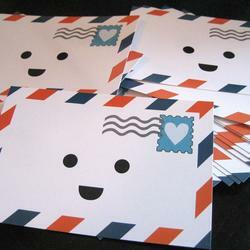 Find a Contact - Find a Contact by their Email Address or Username. 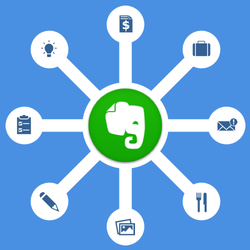 Find an Invoice - Find an Invoice by specifying a Contact and Invoice details. 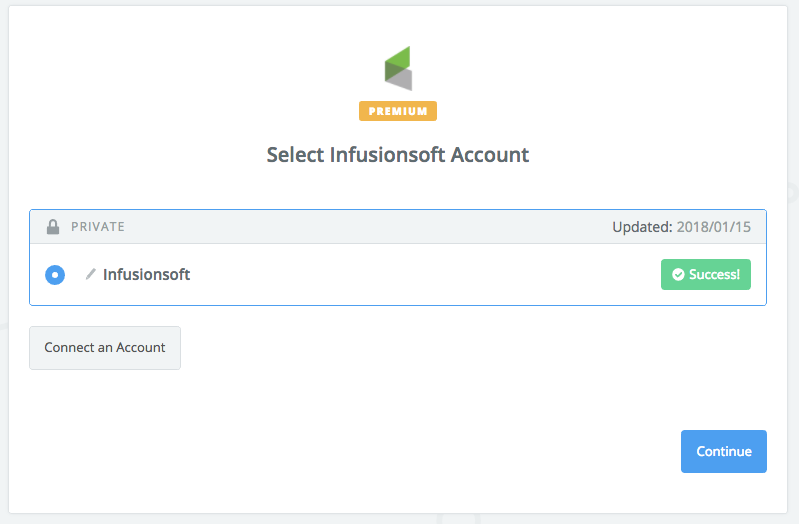 To get started with Infusionsoft, first click to connect a Infusionsoft account in your zap. 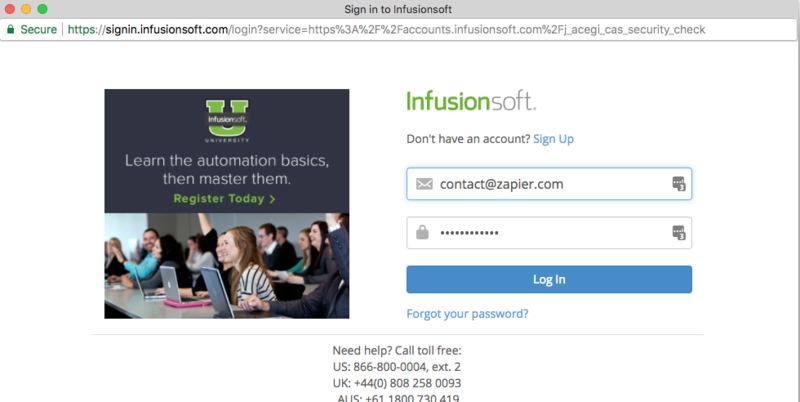 Next, you'll be redirected to Infusionsoft where you'll be asked to login and to authorize the connection to Zapier. 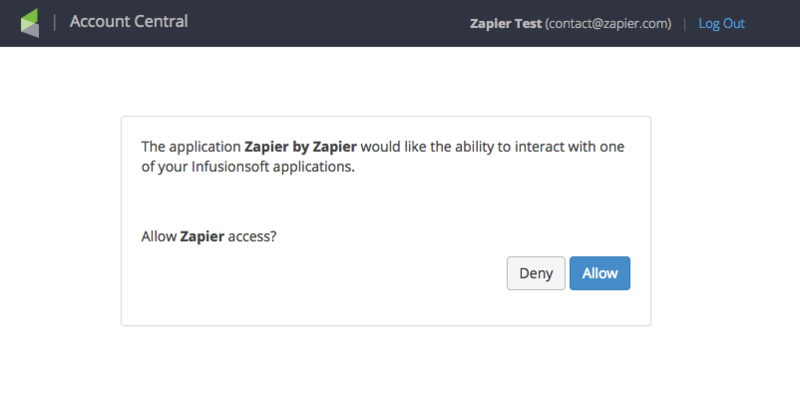 If everything is correct, you'll be directed back to Zapier where you'll see yourInfusionsoft account connected. If your contacts aren't being marked as marketable, you likely need to flip the email opt-in field to "yes" in your Action. One may also see a reference to non-marketable as "Do Not Mail" as well, and the above solution should solve this problem for you. Yes! 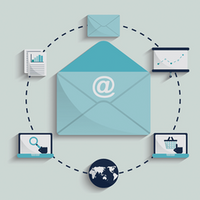 Infusionsoft's "Send Email" action supports HTML messages. 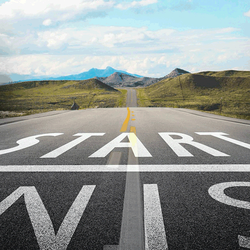 You'll choose whether you want HTML or plain text when configuring your action. Was the tag was already on the contact when the Zap was turned on, then removed and re-added? Your Zap will only trigger if it's never seen the tag on the contact. One workaround is to turn the Zap off, remove the tag, turn the Zap on, and then re-add the tag. Do you have many tags selected in your trigger? If the your Zap is watching for a bunch of tags, like so: the Zap will only trigger the first time thatany of those tags is added. So, in this example, if the contact is tagged with Zapier_Update_1, then is tagged with Zapier_Update_2 a week later, only the first tag will trigger the zap. 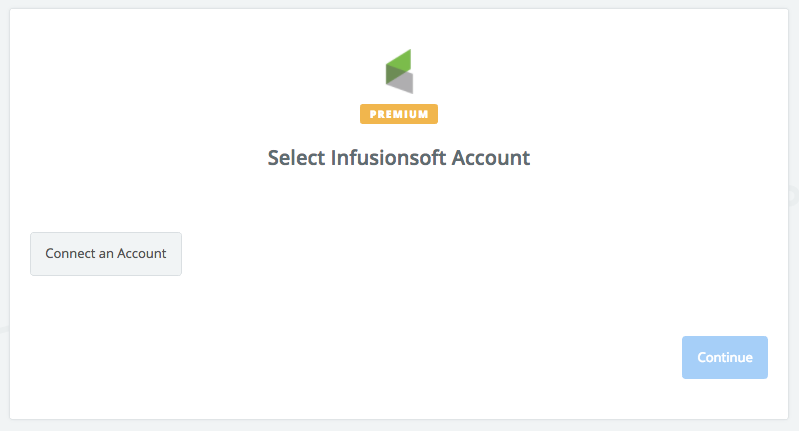 Do about 500 contacts or more have this tag in your Infusionsoft account? And/or did you receive a READ ReadTimeout DNSHTTPSConnectionPool(host='api.infusionsoft.com', port=443): Read timed out. (read timeout=39) error via email or when testing? This usually happens when there are a significant number of Contacts under the same Tag. To get around this, you can use a temporary Tag to trigger your Zap. Then, you can add an extra step at the end of your Zap that uses the "Create/Update Contact" Action to remove this temporary Tag. The goal is to keep the number of Contacts with this temporary "trigger Tag" as low as possible. Was the tag was added to more than 300 contacts at once? Unfortunately, a Zap can only trigger on 300 tagged contacts at a time. 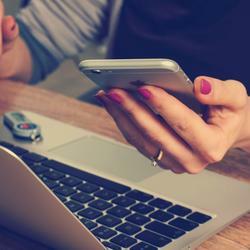 Try tagging fewer contacts and see if that helps! Do you have more than one tag with the same name? 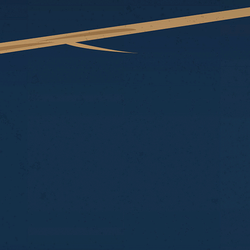 If you've got more than one tag of the same name, your Zap will have trouble triggering. To fix this, clean up your tags in Infusionsoft, and then try reselecting your tag in your trigger setup.